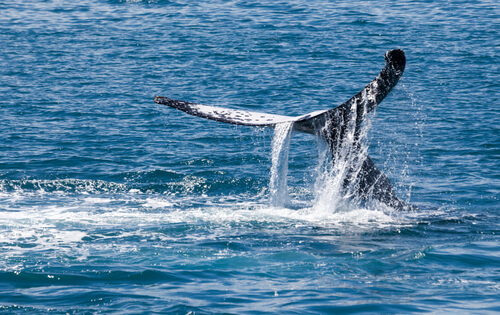 Yamba has been named one of the top 50 whale watching spots on the East coast of NSW. This time of year a number of whales migrating North can be spotted form the Yamba coastline. View from Pilot Hill, Yamba Breakwall or from your apartment balcony! We have special deals here at the Cove for those wishing to stay during whale season. Prices listed are for a 3 night stay with an extra night FREE!